OCKicks | Orange County School of Martial Arts provides personal training services to improve fitness, the capacity for self defense and self-confidence. This is achieved through the practice of the traditional art of Tang Soo Do. ​In addition to physical fitness, Tang Soo Do classes promote discipline, honor, self-control, respect, courtesy, perseverance and fellowship. 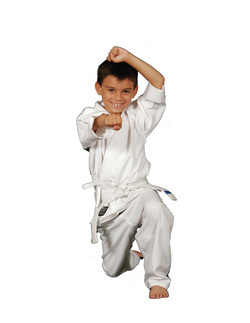 OCKicks | Orange County School of Martial Arts specializes in teaching ages 4 thru adult. When students join they will not only be improving their fitness and learning to defend themselves, they will be embarking on a path to improve many important aspects of their lives. Classes available for all ages and skill levels! Click on the link above to select sign up for a no obligation free class on us! Choose from Team Turtle (4-6yr old), Jr Kicks (7-12yr old) or Teens/Adults (13 & up). It's easy to sign up today!